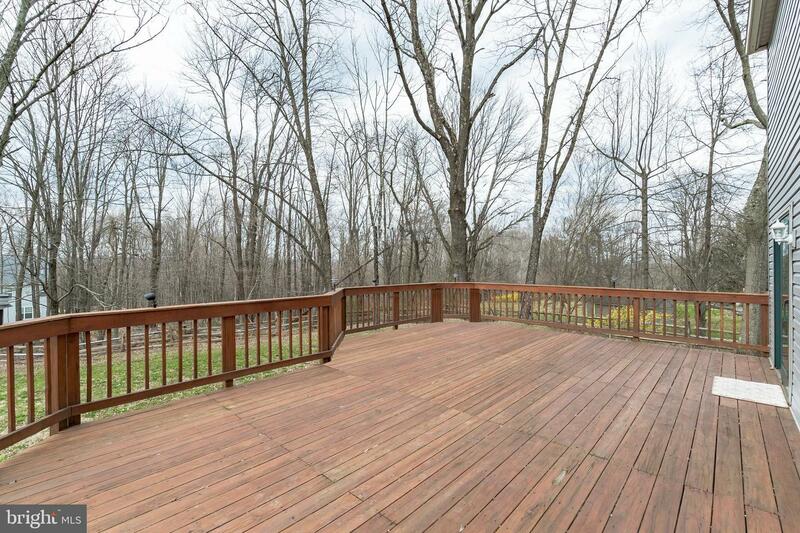 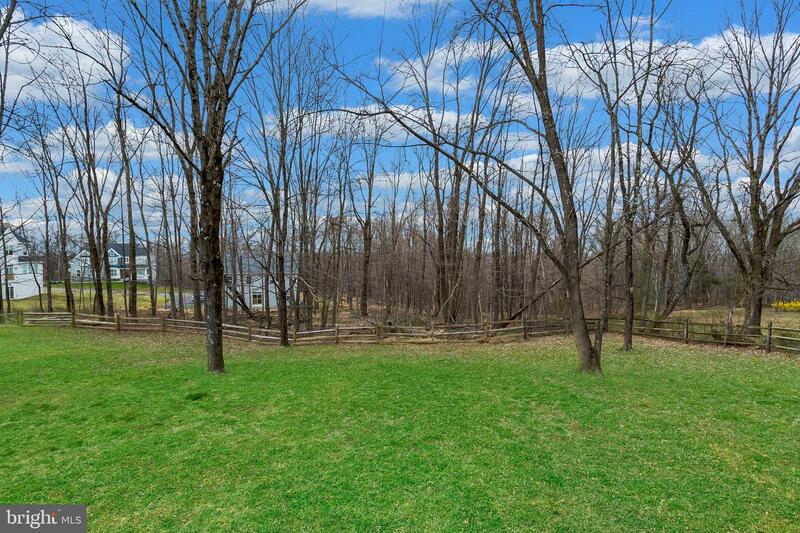 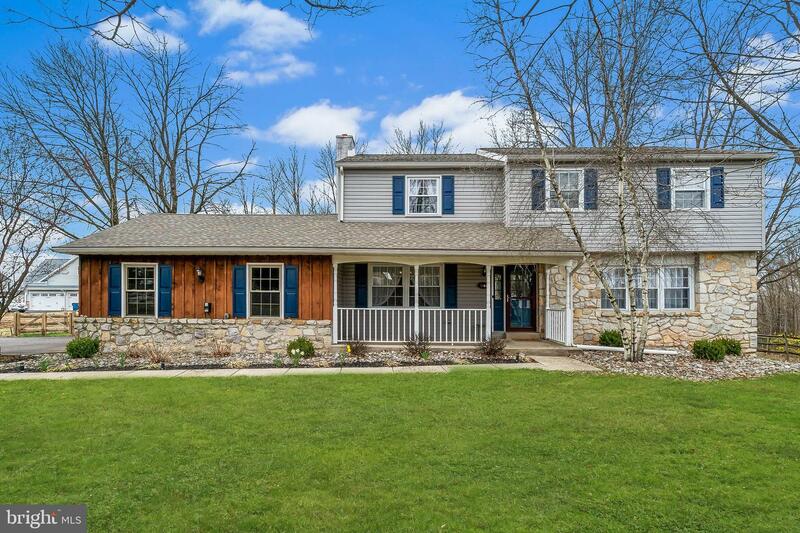 Welcome home to this gorgeous 4 Bedroom, 2.5 Bath Colonial on over an acre of land! 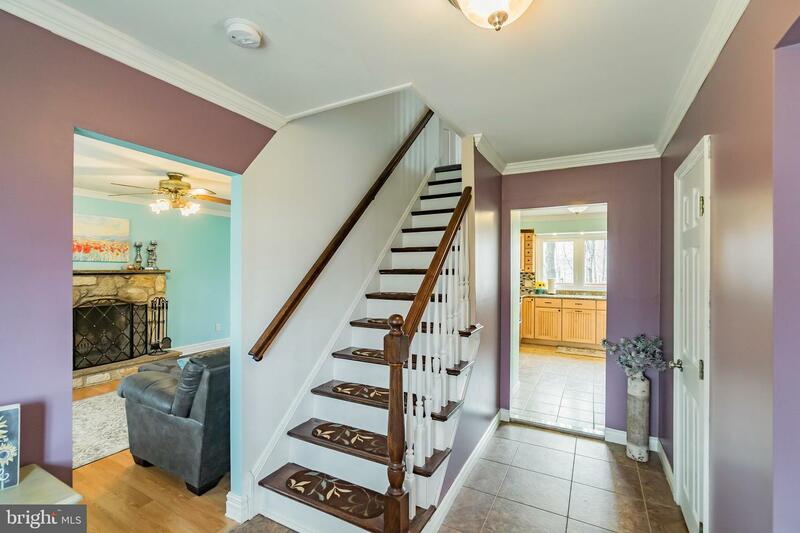 Enter through the charming front porch into the bright and airy foyer. 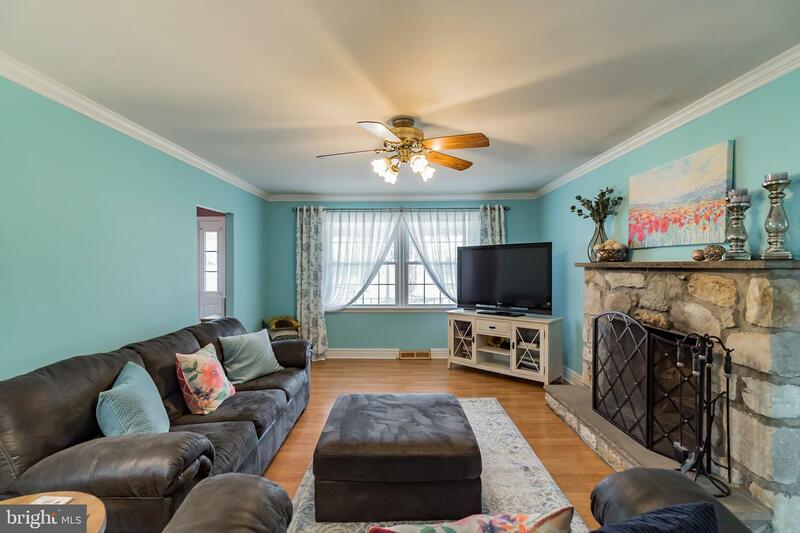 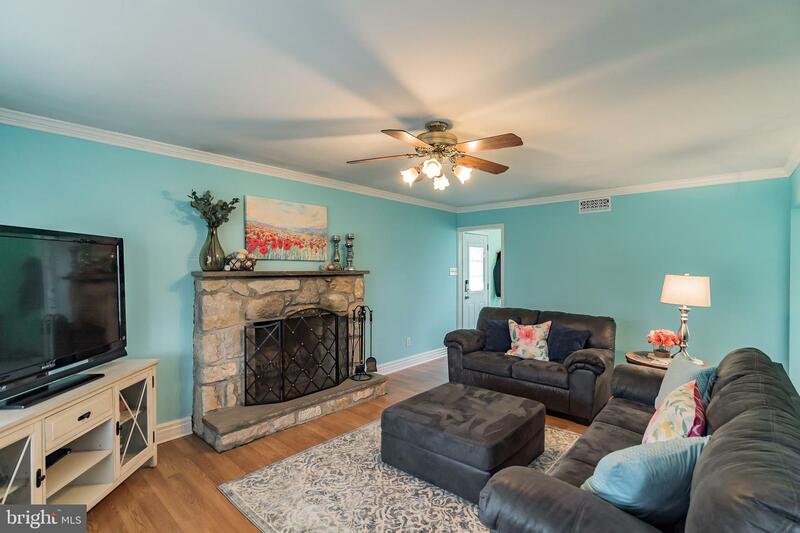 Continue through to the family room complete with oversized windows, a convenient ceiling fan and light fixture, and a beautiful original wood burning stone fireplace perfect for those cozy winter nights. 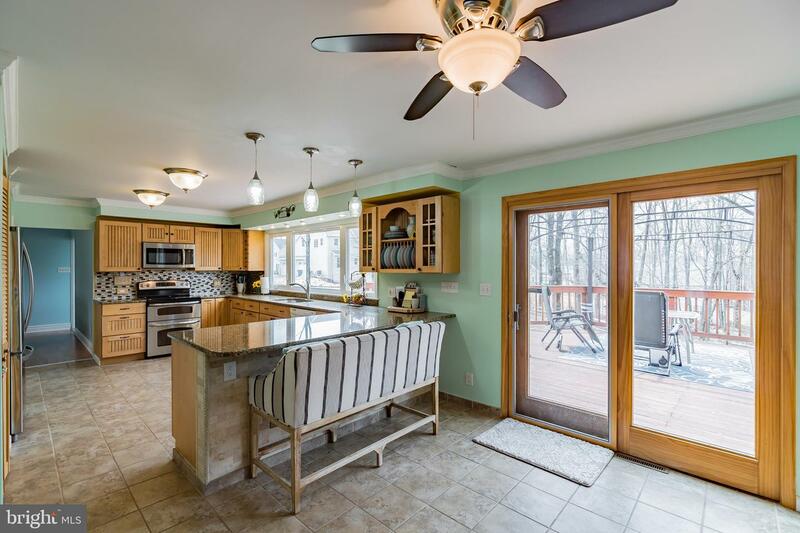 You will be so impressed with the spacious kitchen of this home featuring granite countertops, tile backsplash, newer stainless steel appliances and panoramic windows overlooking the generous back yard. 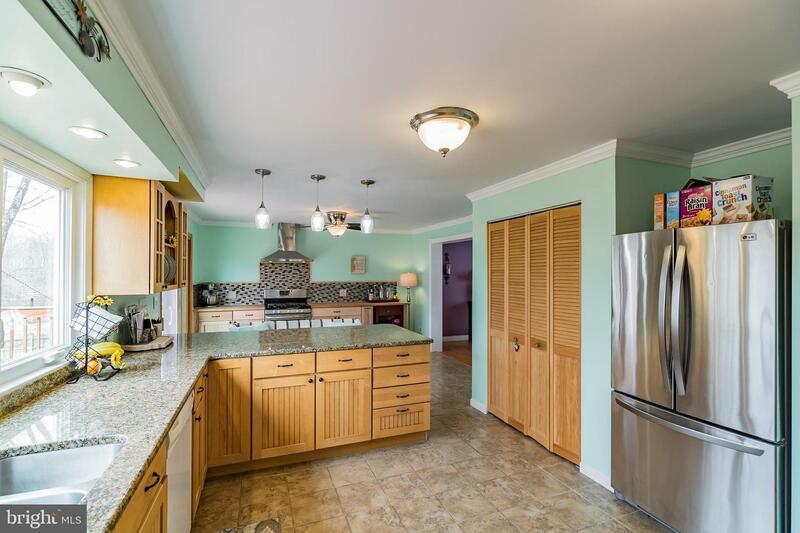 In addition to all of this, there is a separate dining area with a second gas oven with it~s own chef~s hood and plenty of additional workspace. 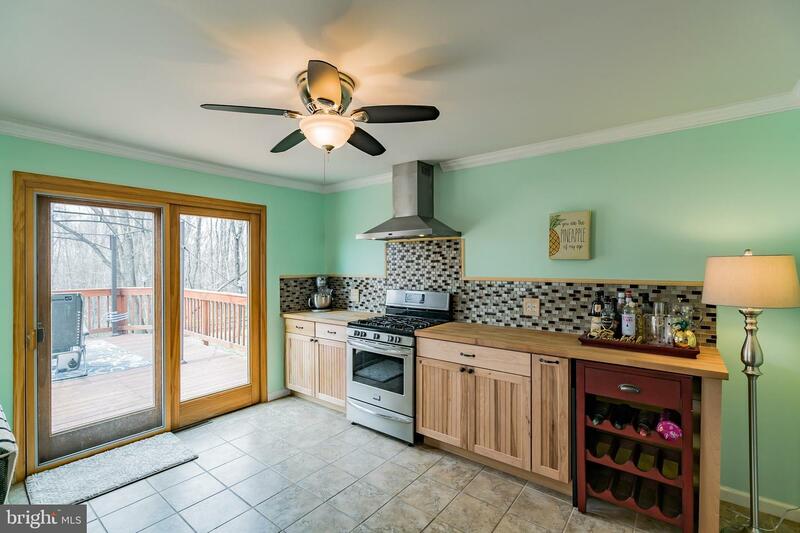 Sliding doors will take you onto the large porch which is ideal for those summer barbeques. 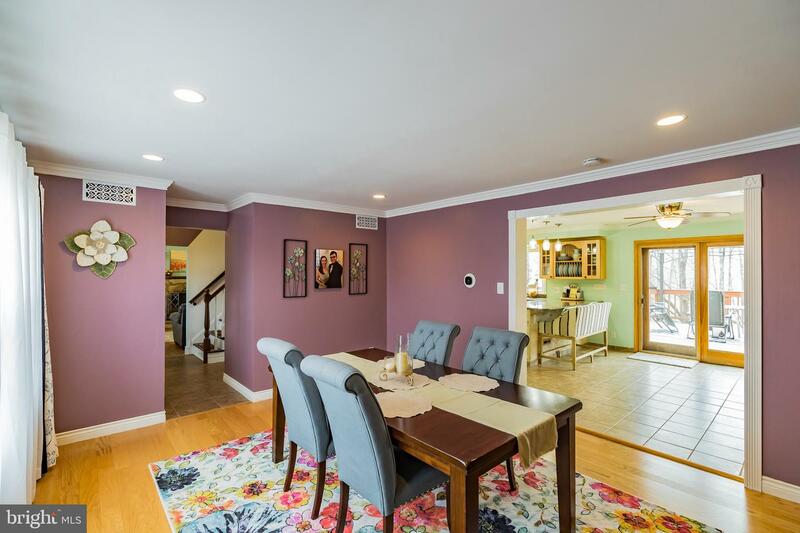 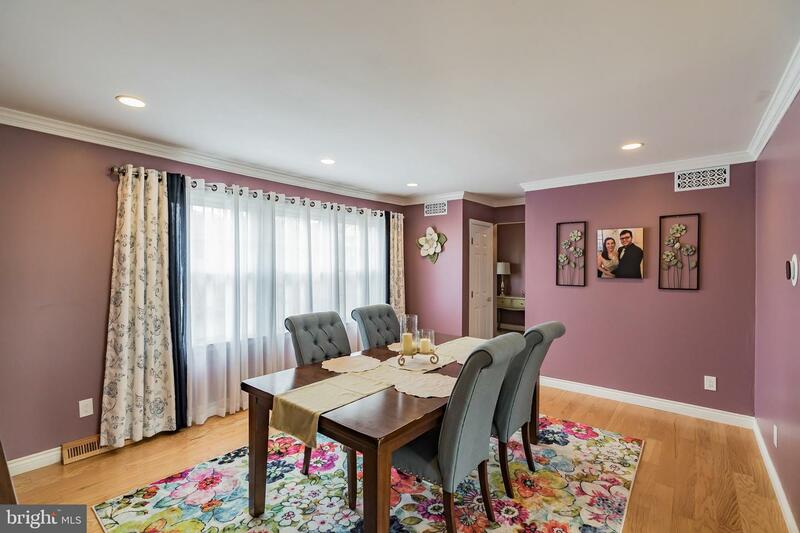 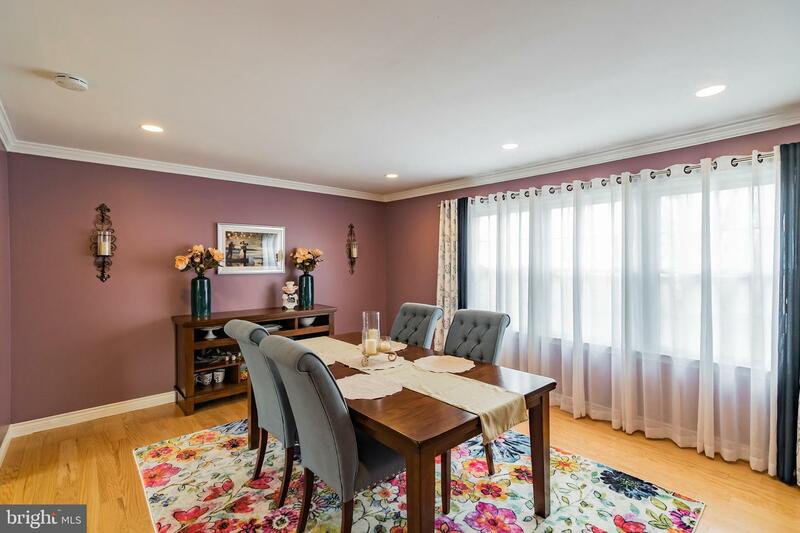 The formal dining room is also on the main level of this fantastic home and has lovely hardwood floors and recessed lighting. 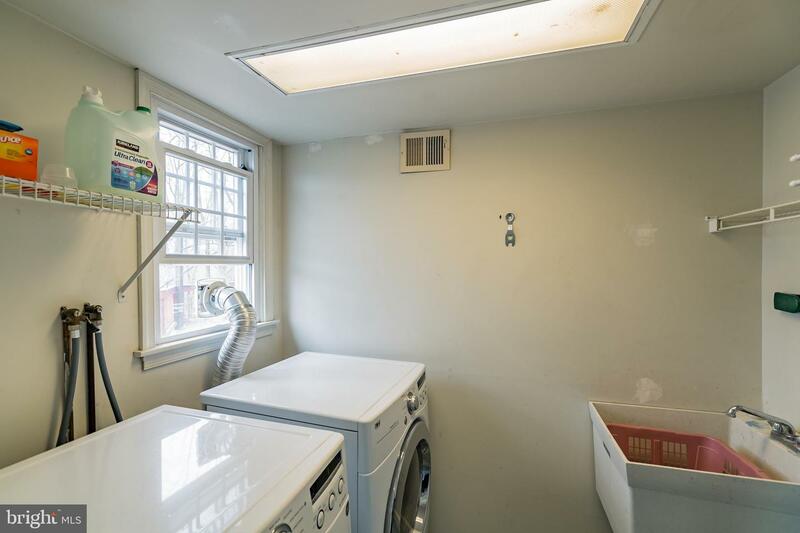 The first floor is complete with a powder room, a laundry room and a bonus porch covered mud room with outside access. 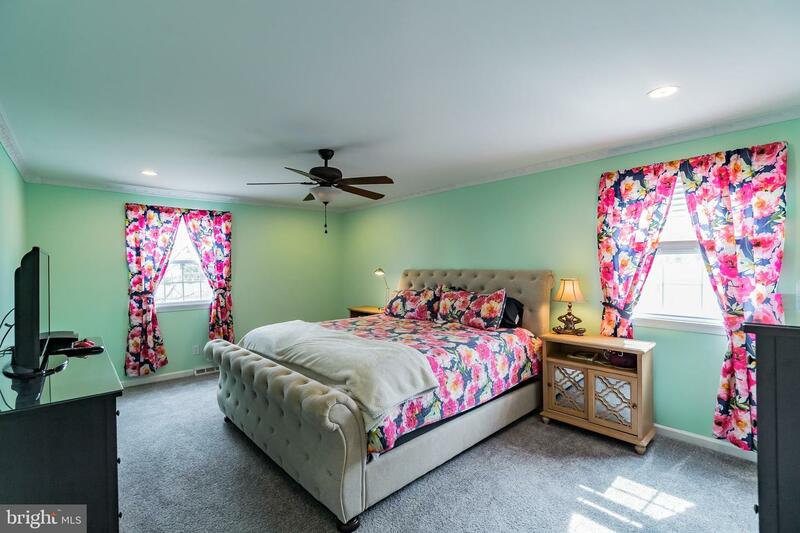 Head upstairs to find the master bedroom with recessed lighting, a ceiling fan and windows allowing the natural sunlight to filter in. 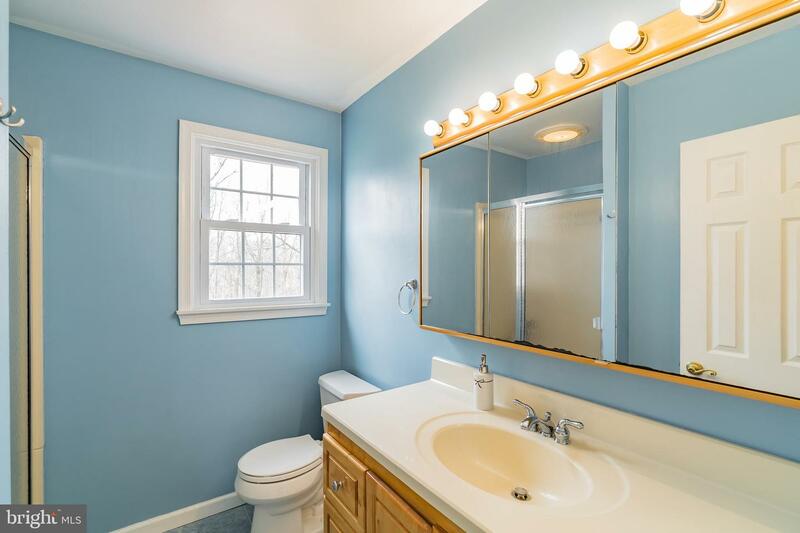 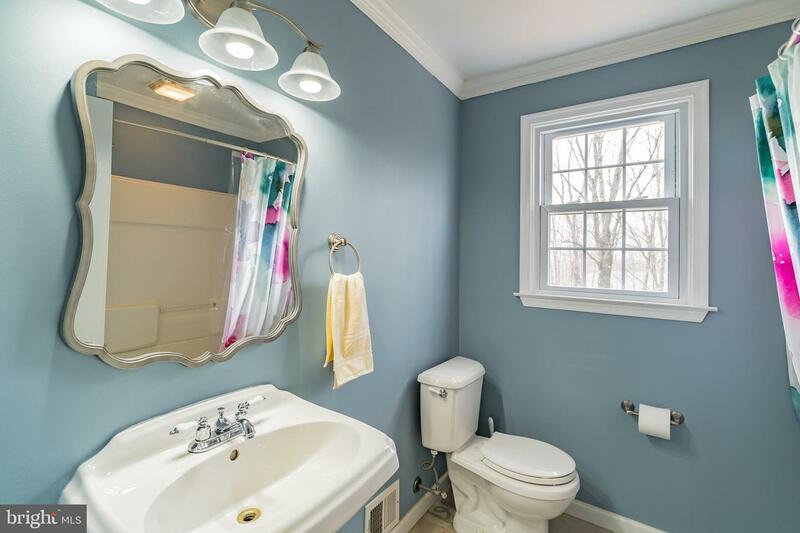 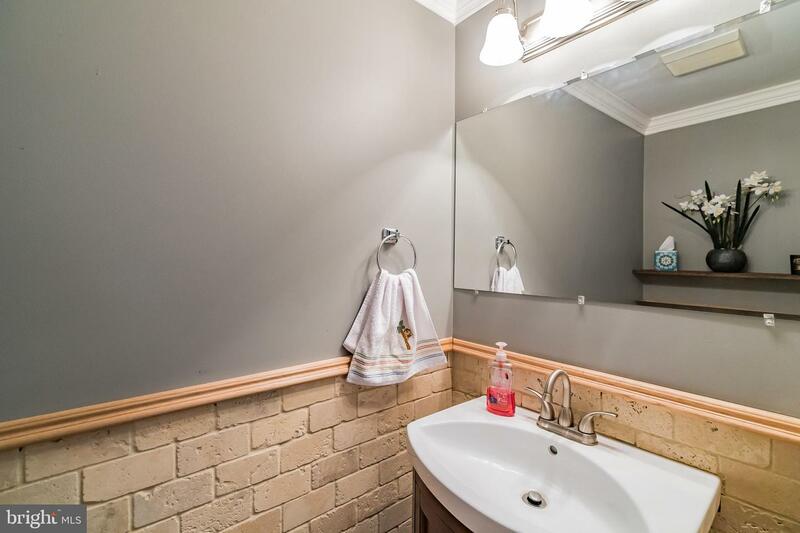 Additionally, you~ll find a private en suite bathroom with a stall shower and vanity lighting above the sink. 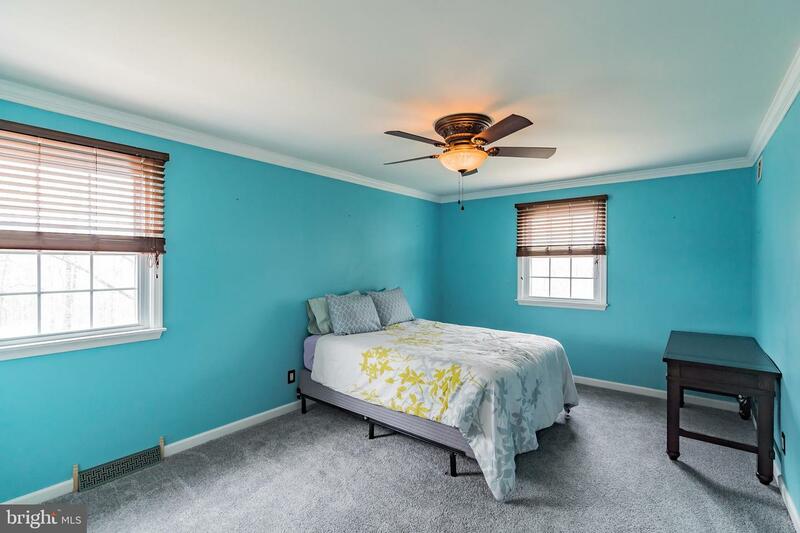 Three more spacious bedrooms and a full bath complete this level. 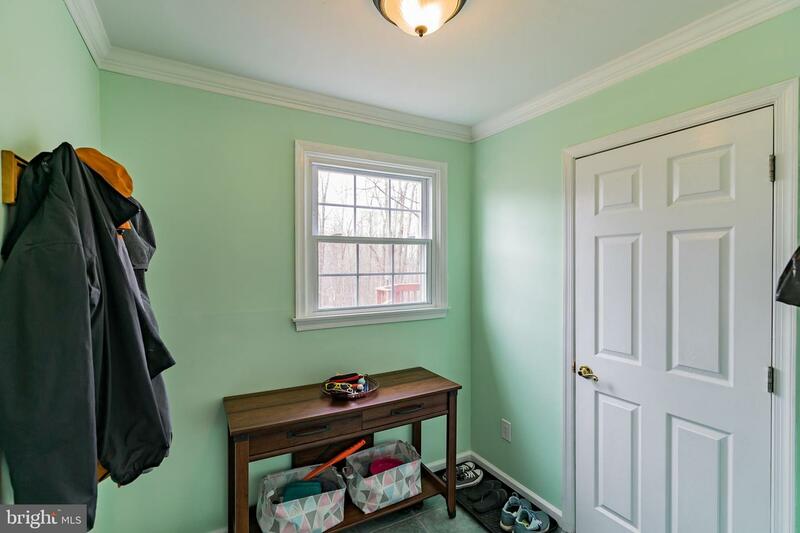 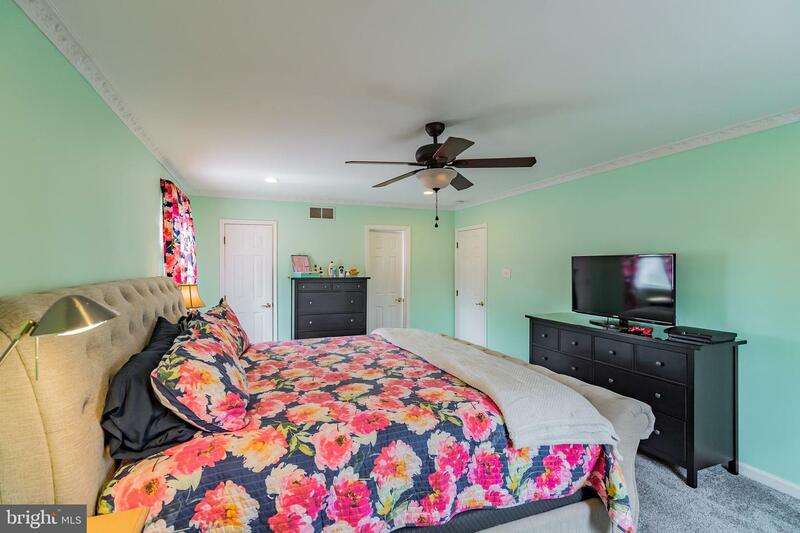 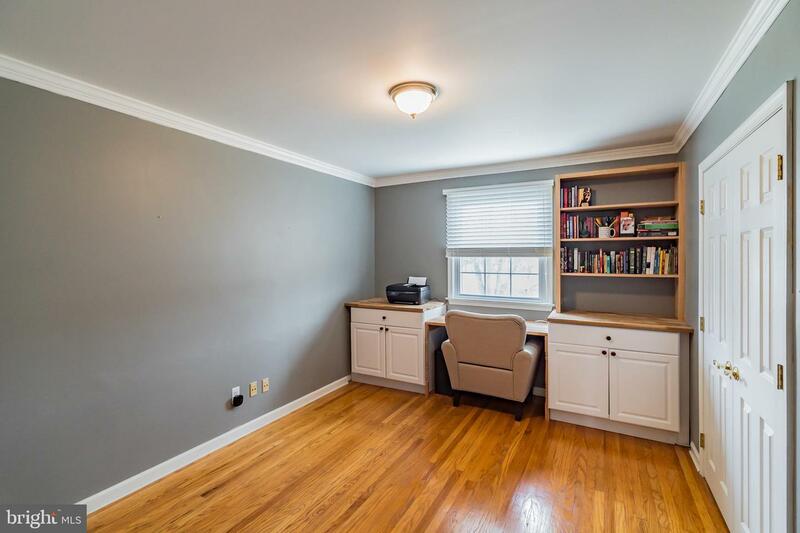 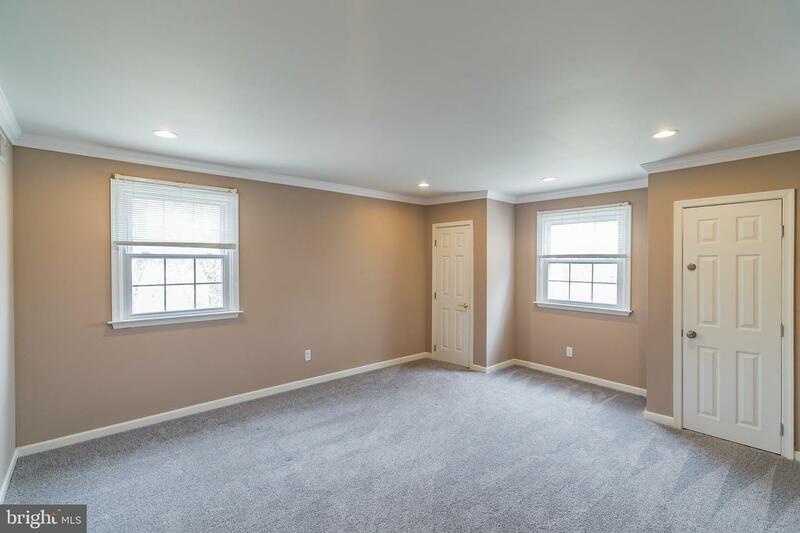 As if all of the amenities weren~t enough, there are 2 garages for ample storage space as well as newer roof and siding, crown molding and 6 paneled doors throughout. 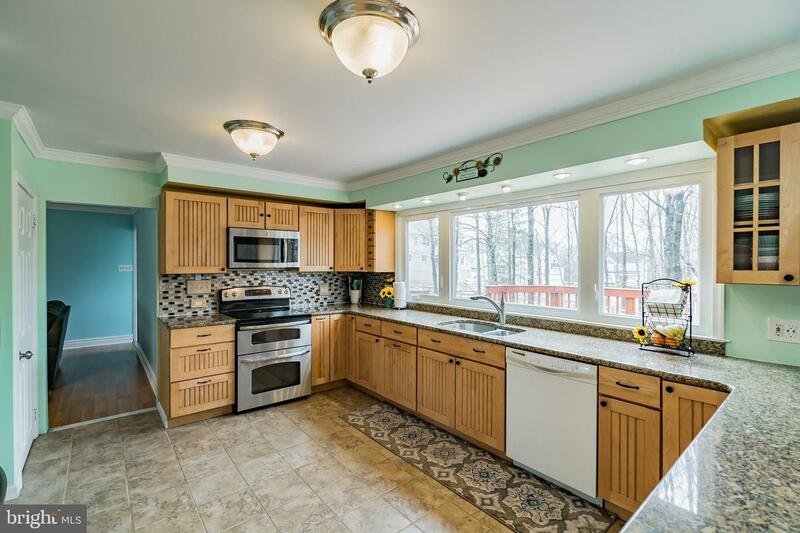 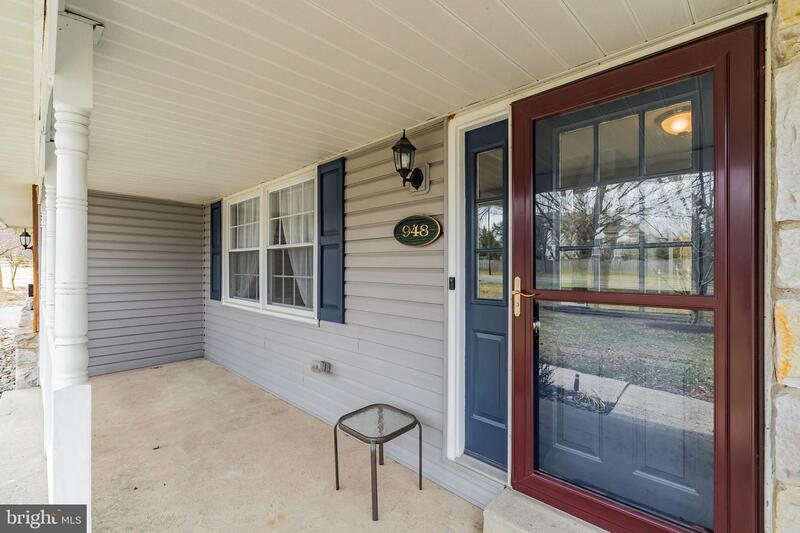 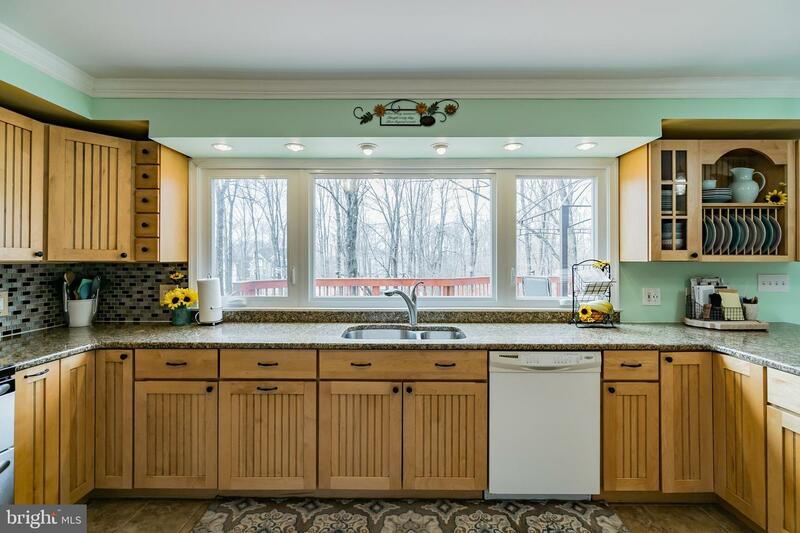 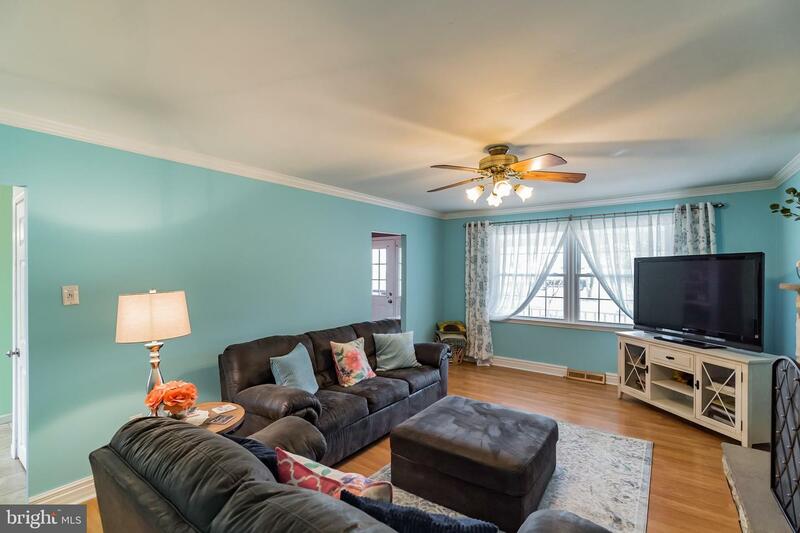 The home is in the desirable Central Bucks School District, close to Route 309 and also all of the shopping and dining of Doylestown Borough. 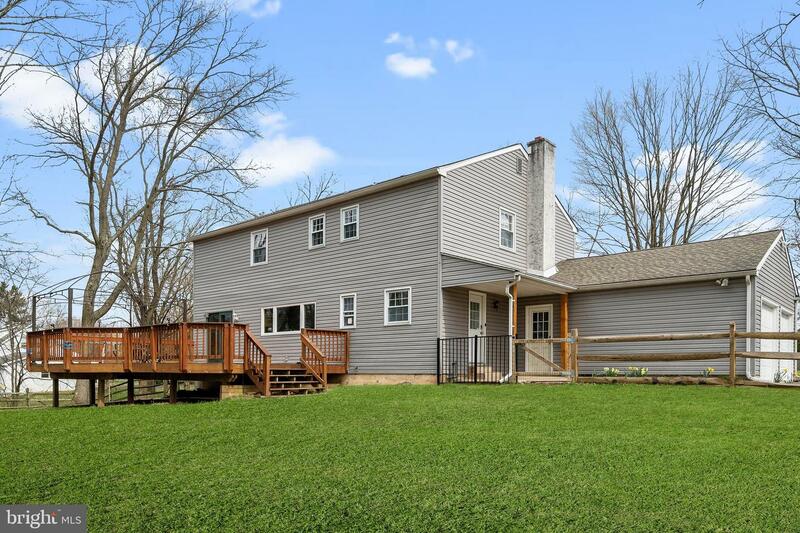 This home won't last long - make your appointment today!